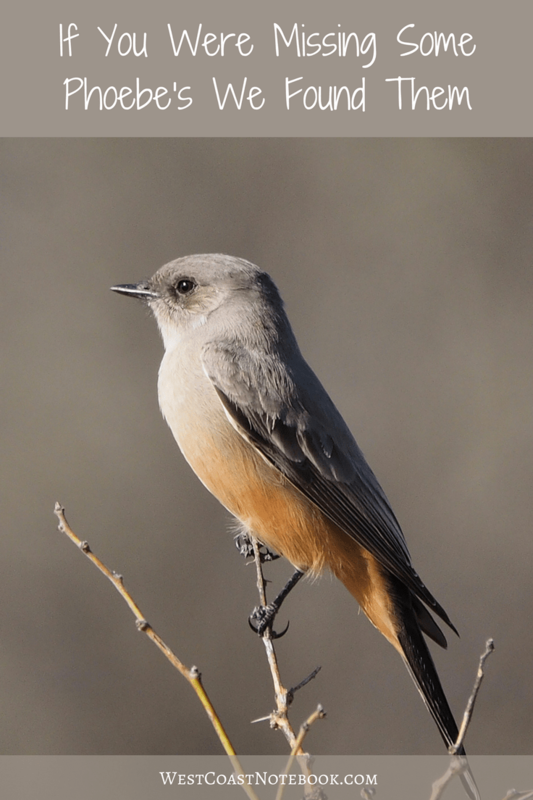 This spring in Victoria we are getting a few anomalies in the way of birds and in particular, some Say’s phoebes and a Black phoebe. They aren’t unknown in this area but are definitely out of their range of flight. At the time of writing this, there have been already been 13 Say’s phoebes in the Vancouver/Lower Mainland area whereas last year, there was none. On Vancouver Island, there have been 9 spotting so far and all the counts aren’t in yet. Just below us in Washington in the upper Skagit valley, they are spotting up to 11 in a day, and 8 in one field. Really an exceptional year for them. And if that was unusual enough, today a Black phoebe was spotted. 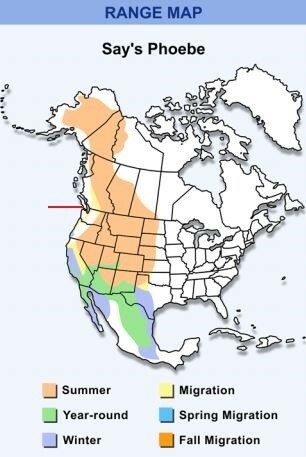 They don’t normally come this far north as the farthest they go is Oregon. You can see from the maps what I am talking about in the way of their normal ranges and we aren’t on the map. 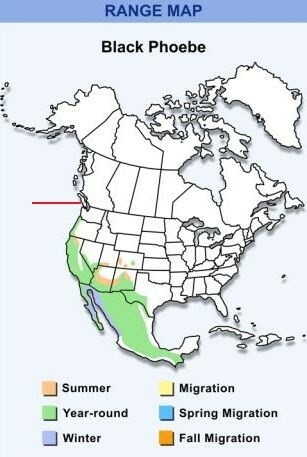 The red line indicated where I am located. Spring and fall bring many unusual birds to lower Vancouver Island, and these are no exception. We are so lucky here to have an active birding community that is more than willing to share their findings. I haven’t had a chance to get any good pictures of the two phoebes yet as it’s been windy and rainy here for the past week, but I do have some pictures to share that I took when I was down in Arizona a couple of years ago. They are common there and I saw a few of them while we were travelling. 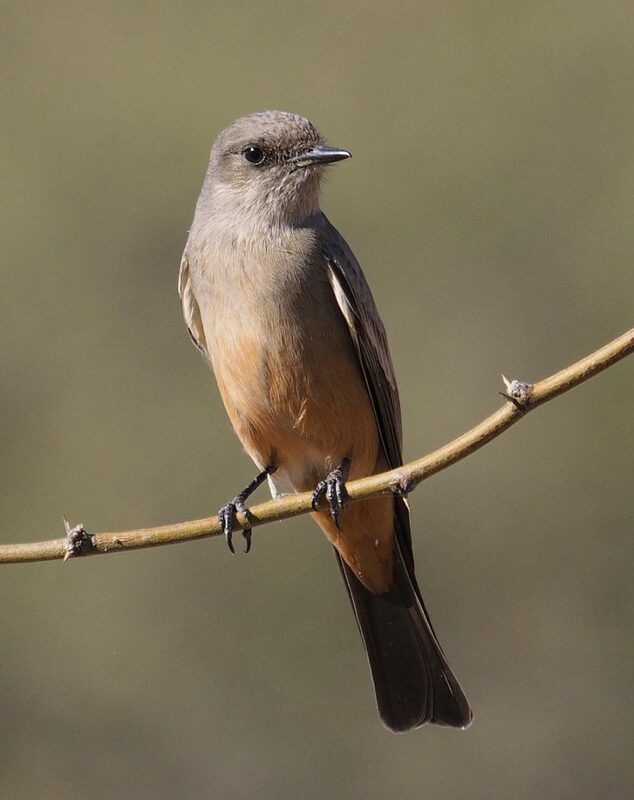 The picture of the Say’s phoebe was taken at Dead Horse Ranch Park. 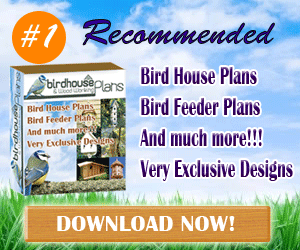 It is located just outside of Cottonwood and Camp Verde. You can see it on a map here. A wonderful place to photograph birds. There are open spaces, a river, numerous ponds and forests. There is camping and a number of people put out bird and hummingbird feeders. You can see there is a lot of what is called noise in the background of the picture. Those are the little spots and in black and white photographs it would be called grainy. This was because it was taken under a low light situation and I should have had my ISO up higher. I didn’t want to take the noise out (there are programs that do that) because then the bird wouldn’t be as sharp. 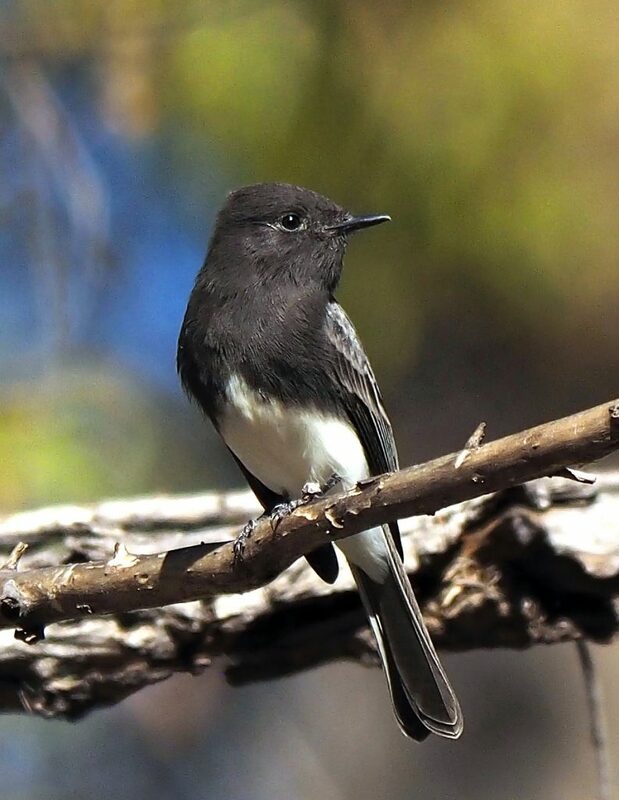 The picture of the Black phoebe was taken at Patagonia Lake State Park in southern Arizona. The closest towns are Patagonia and Nogales and you can view the location here. We didn’t go out on the water that day but instead went on a bird walk and trail that they have at the bottom of the lake. I’ve seen other black phoebe’s since then, but this was the first one I’d seen. It was across a little stream and hawked from the tree over the water. Sitting and watching it was it flew out from the branch to catch a bug and back again, you could see that all was perfect in its world.